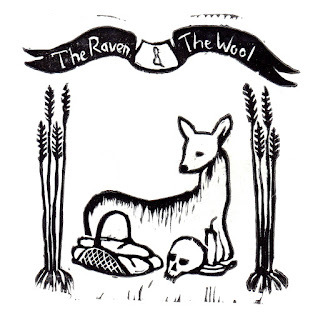 The Raven and The Wool return with their eponymous debut LP! This is a pretty folk LP laced with gripping vocals. Filled with lush production and sweet melodies, this is a treat for the ears! "Big Dirt Nap" starts everything off like a beautiful eulogy, with quivering but tuneful voices. Suddenly near the halfway point this song becomes a very folky sing-a-long. It feels like a nice sunny afternoon song on the back porch. The roughness of the vocals on "Burden Boy" make it a nice standout. It is confident and wise, and not arrogant. The composition of this song is especially unique in this collection. "Goldmine" really cooks! It's a foot stomping good time. It explores the environment and song thoroughly and makes great use of its time. The drums were especially tight on this song too. The moody "Untitled" also sticks out, it makes bold musical gestures in only a fraction of the minutes most other songs on this LP do. It gets right to business but somehow is not rushed. Epic closers "Death of Kemo" (Part 1 and Part 2) Stay true to the swelling warm tones of the LP but also allow for more exploration/experimentation into sound. Very nicely recorded! 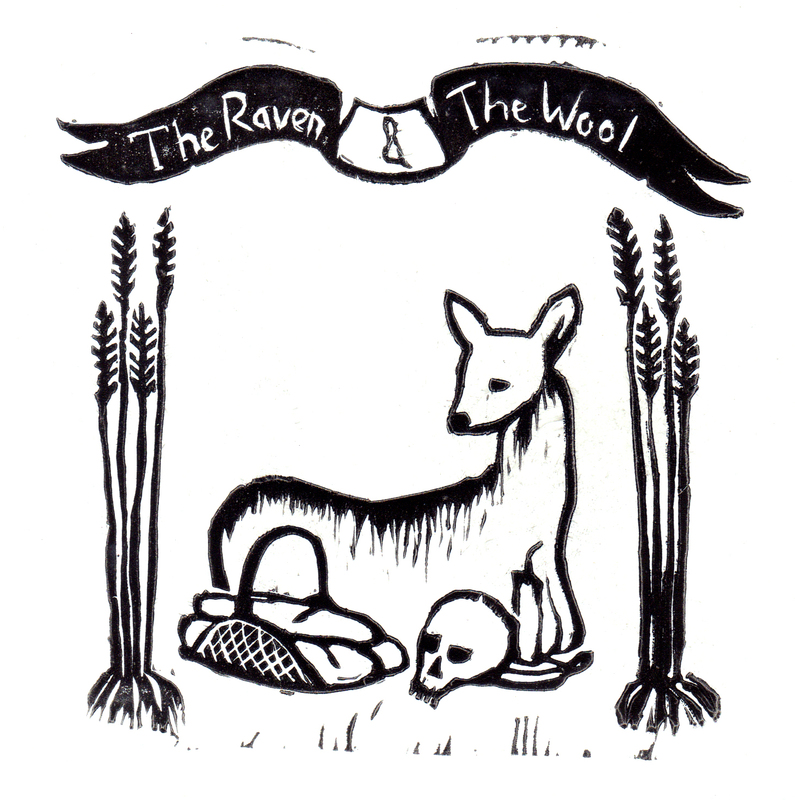 Get your copy at The Raven and The Wool's Bandcamp!